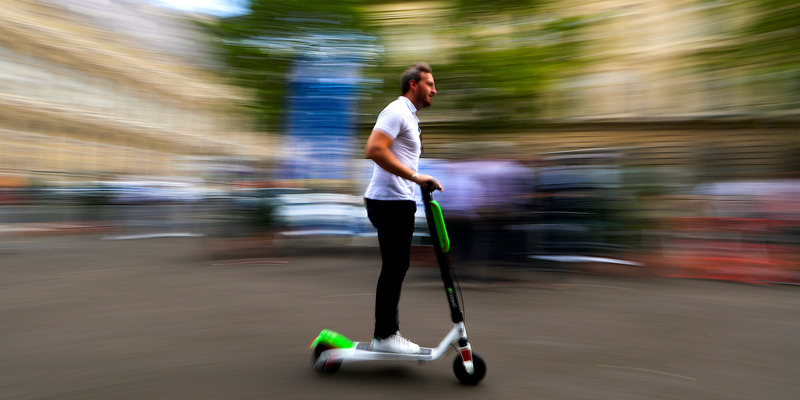 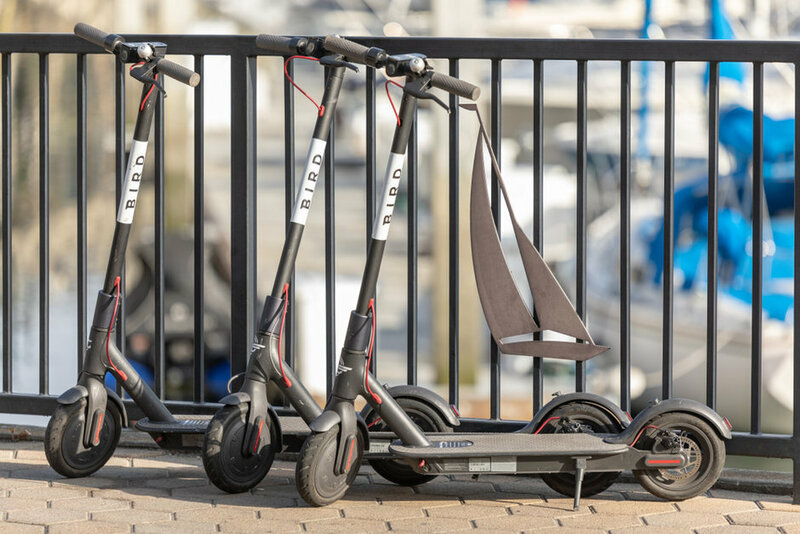 Bobby Cruze, a "Bird Charger," rides with eight Bird electric rental scooters in downtown San Jose, Calif., on Monday, July 2, 2018. 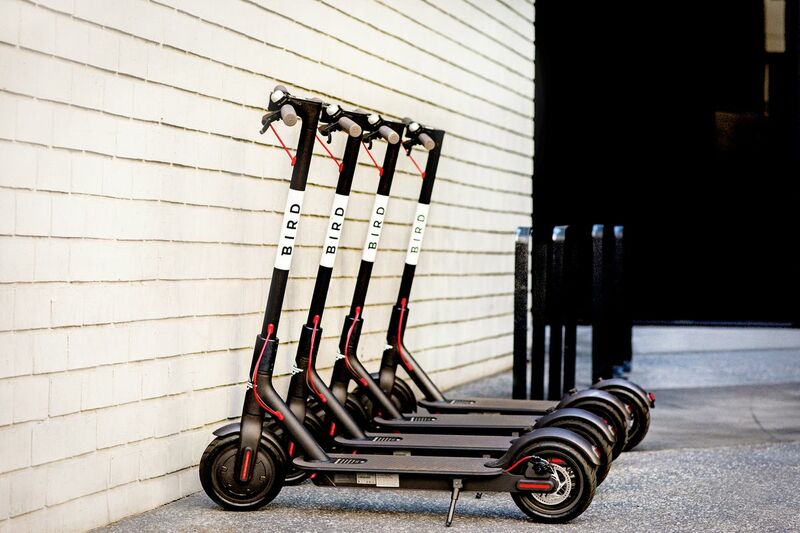 Gotta catch 'em all (or just one). 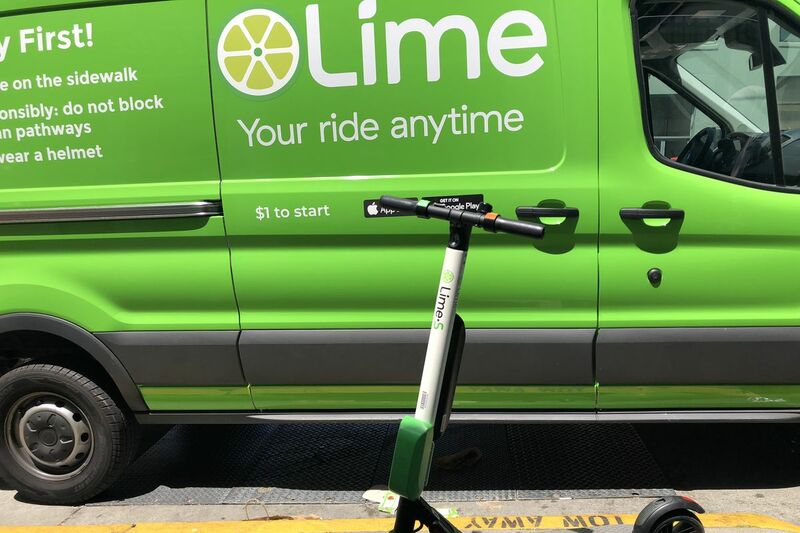 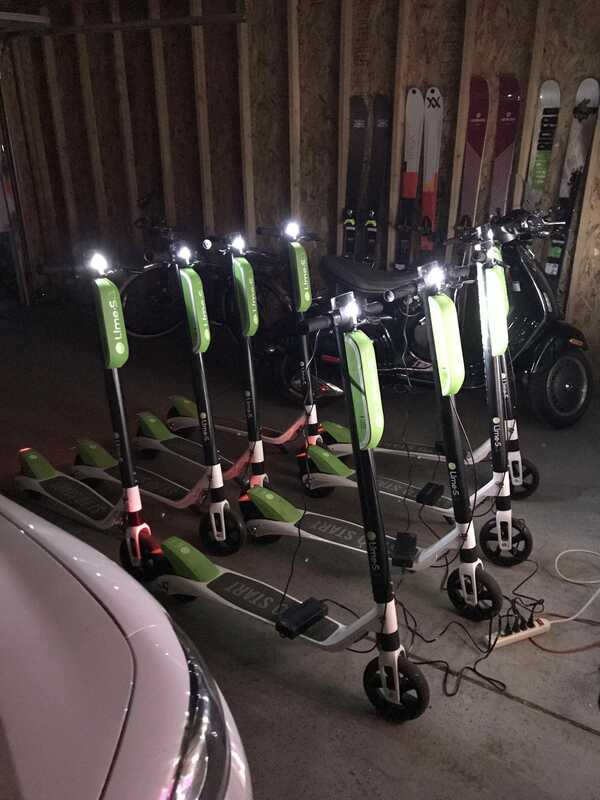 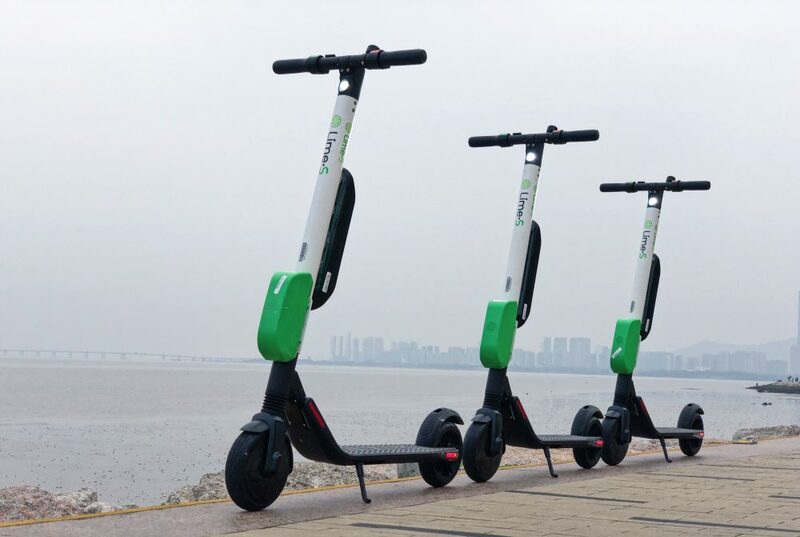 Lime scooters being charged before heading back out to the San Francisco streets. 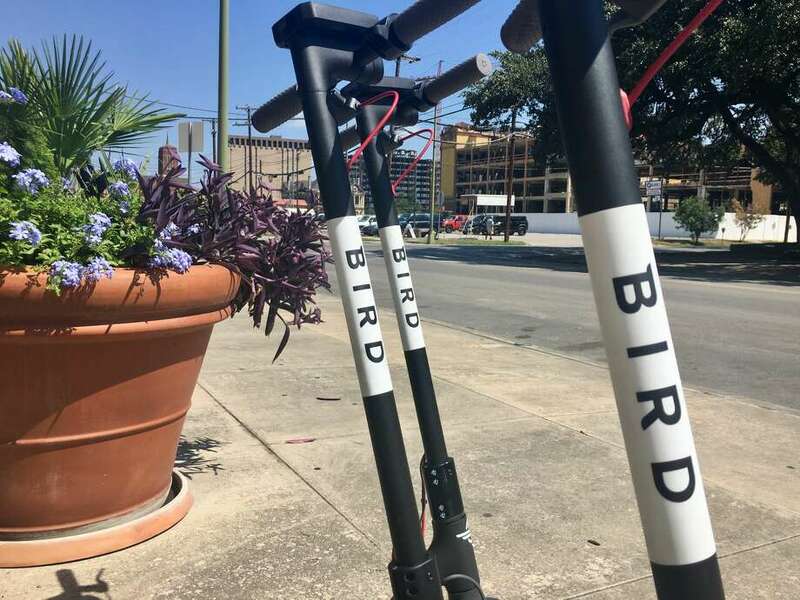 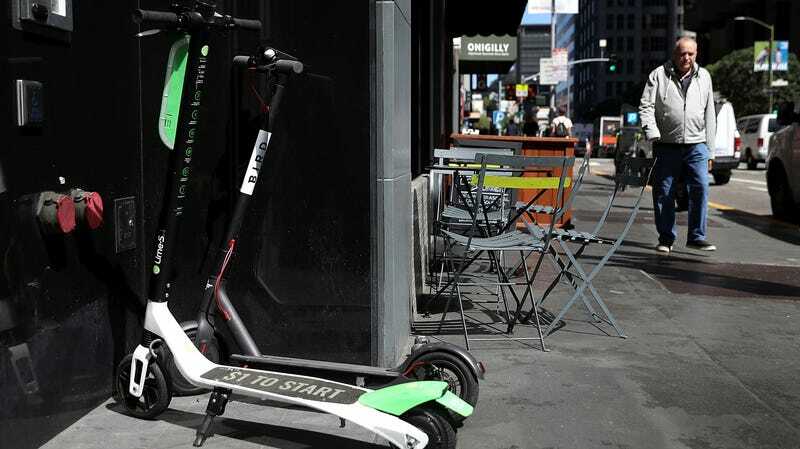 Bobby Cruze, a "Bird Charger," uses the Bird app to locate Bird electric rental scooters in downtown San Jose, Calif., on Monday, July 2, 2018. 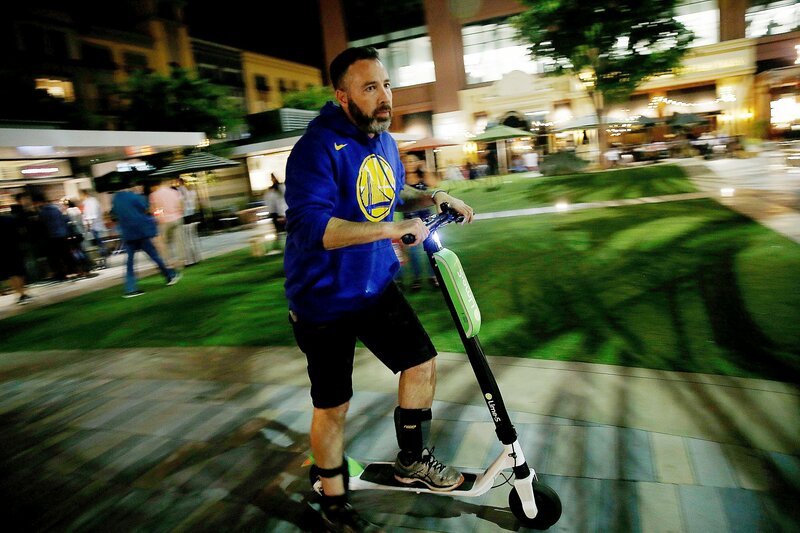 David Padover, picks up a Lime-S scooter in the Rose Garden neighborhood in San Jose. 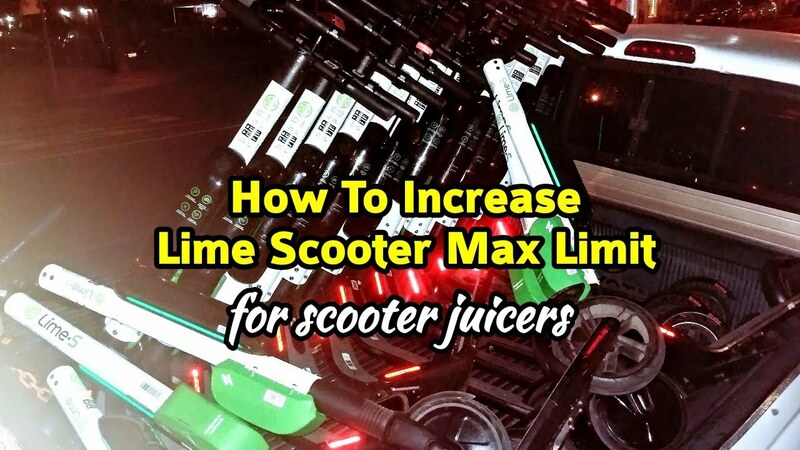 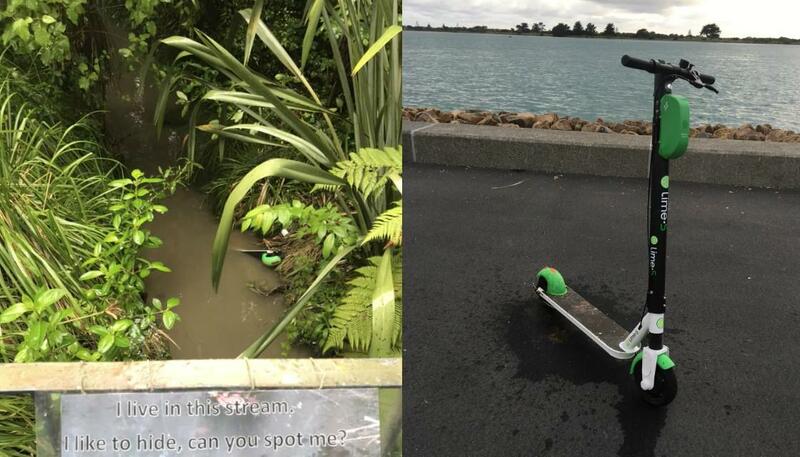 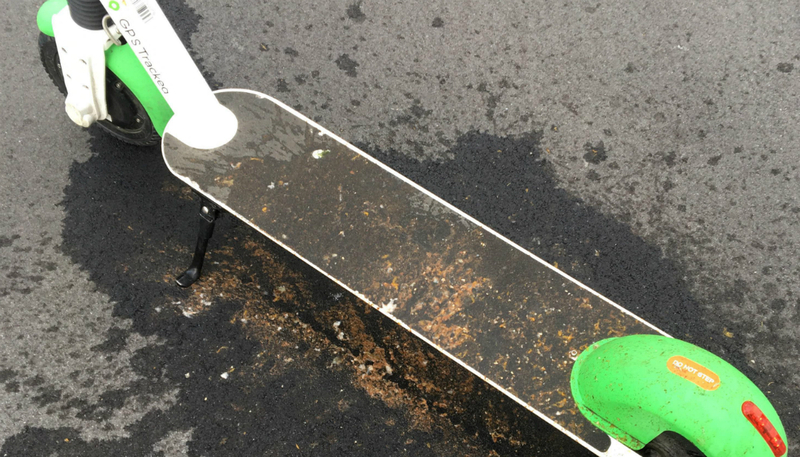 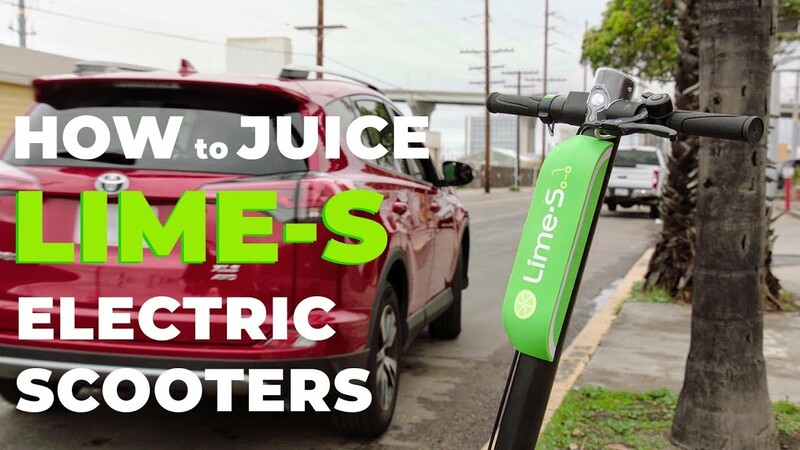 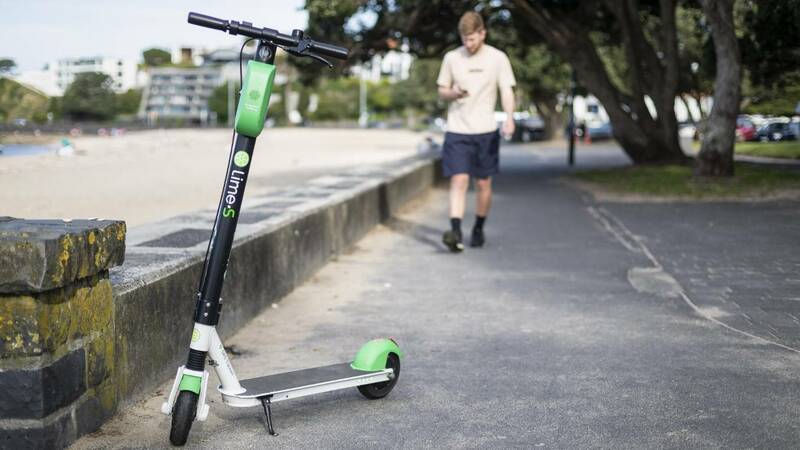 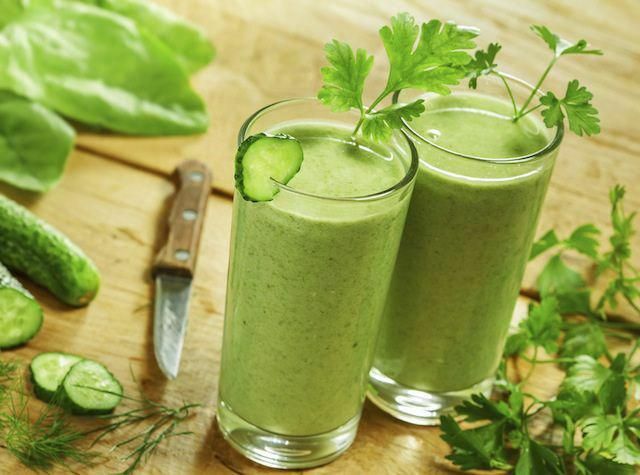 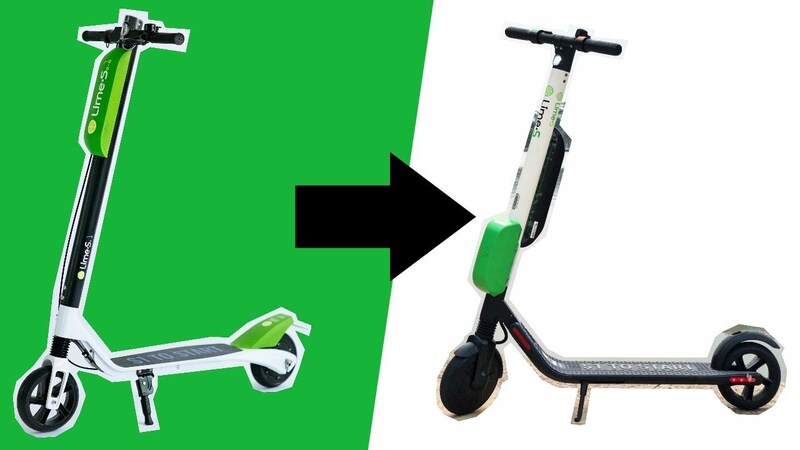 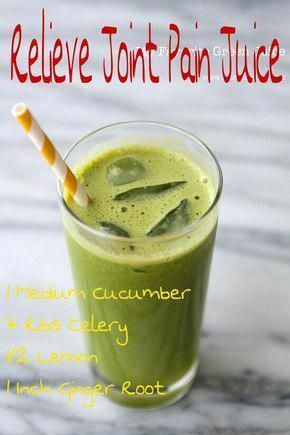 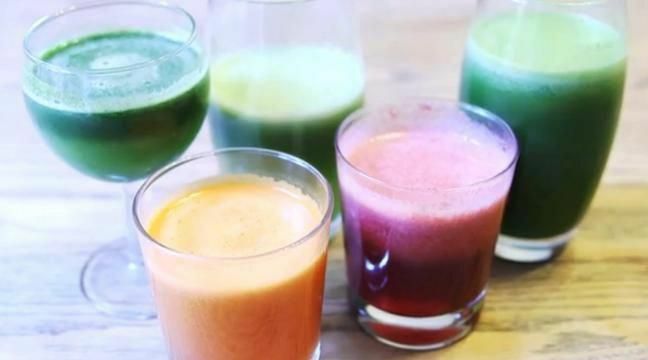 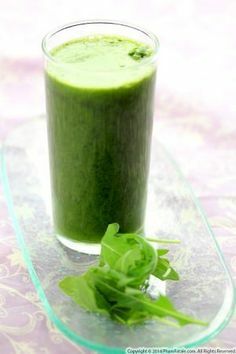 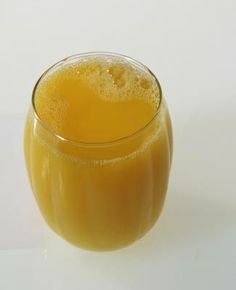 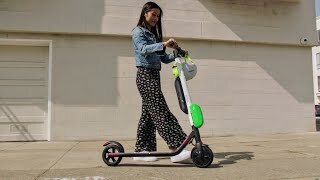 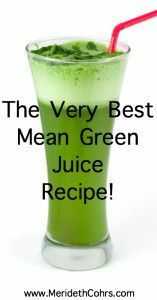 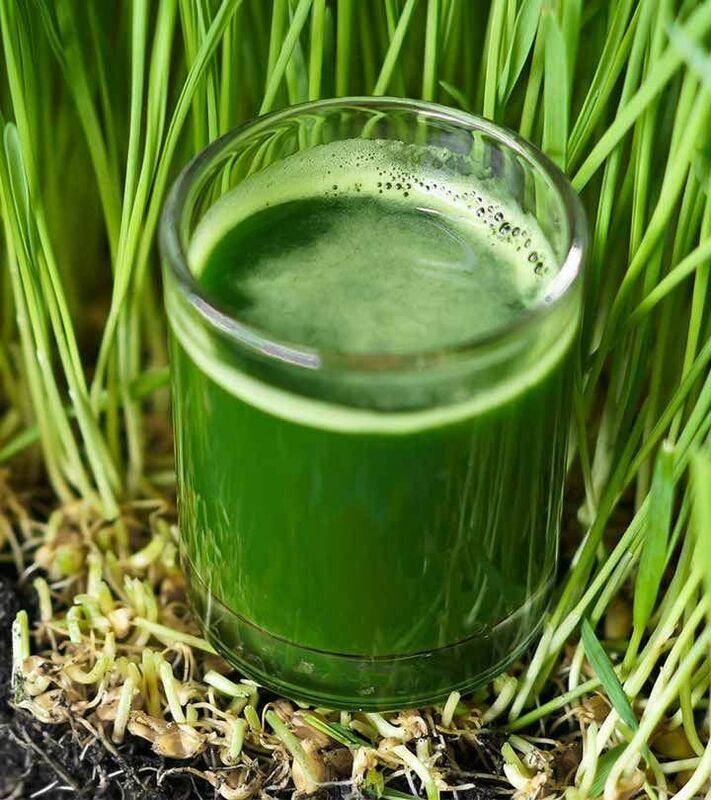 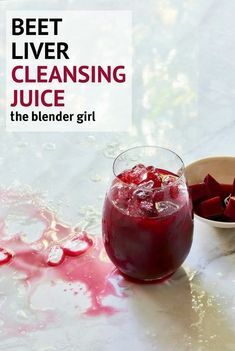 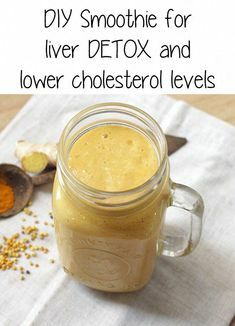 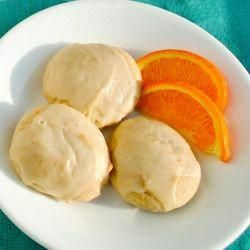 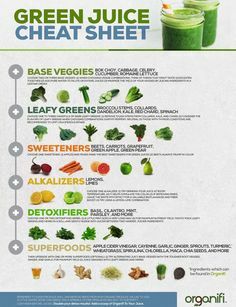 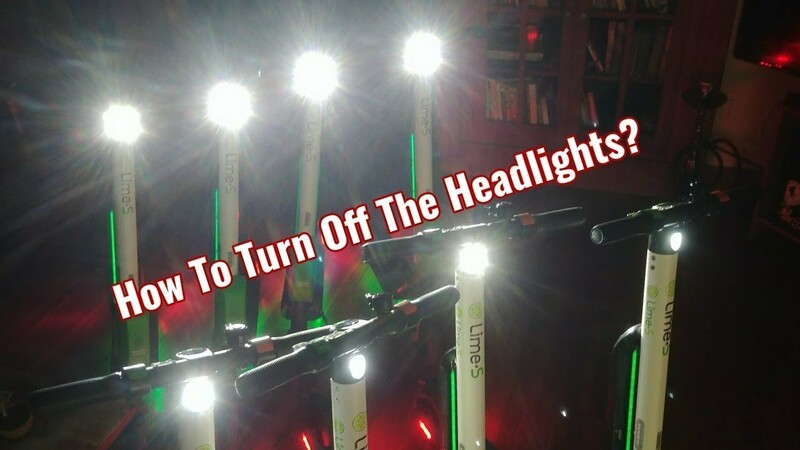 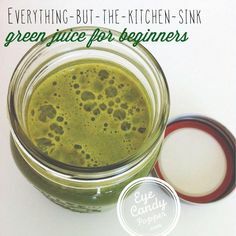 I tried juicing Lime scooters. 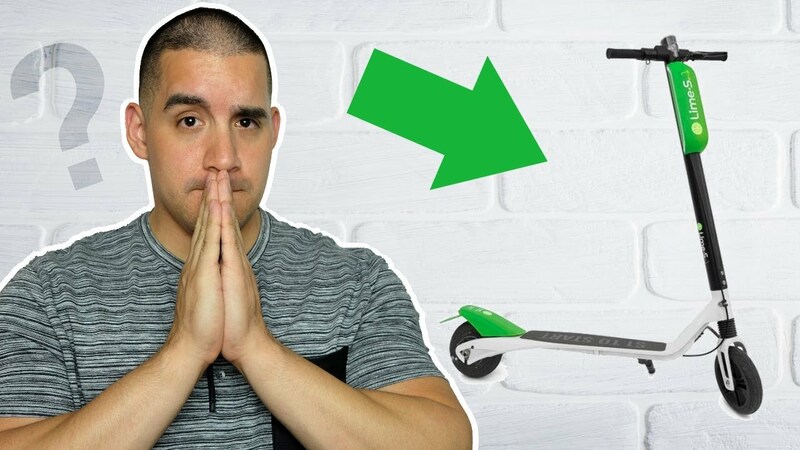 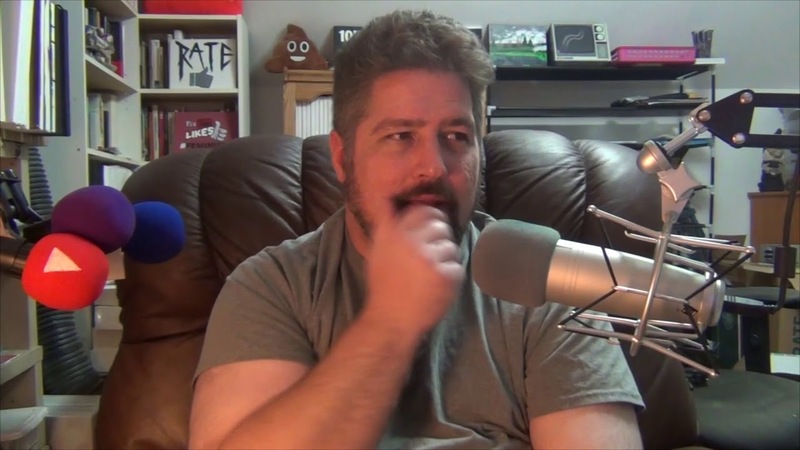 I quit on day one. 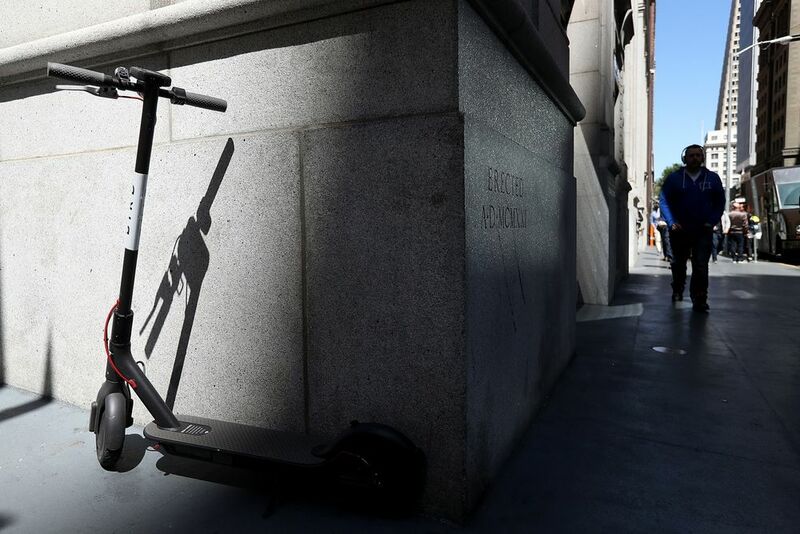 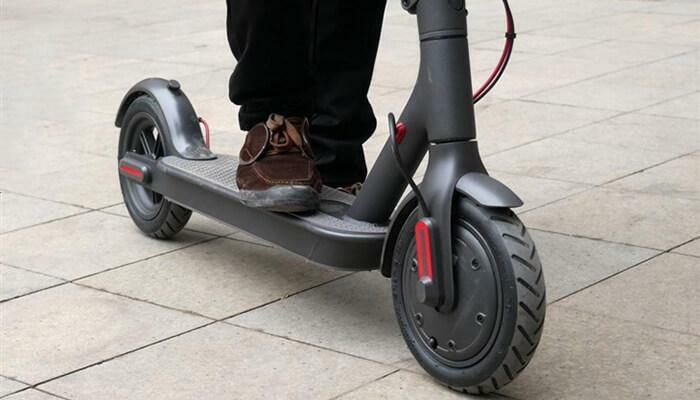 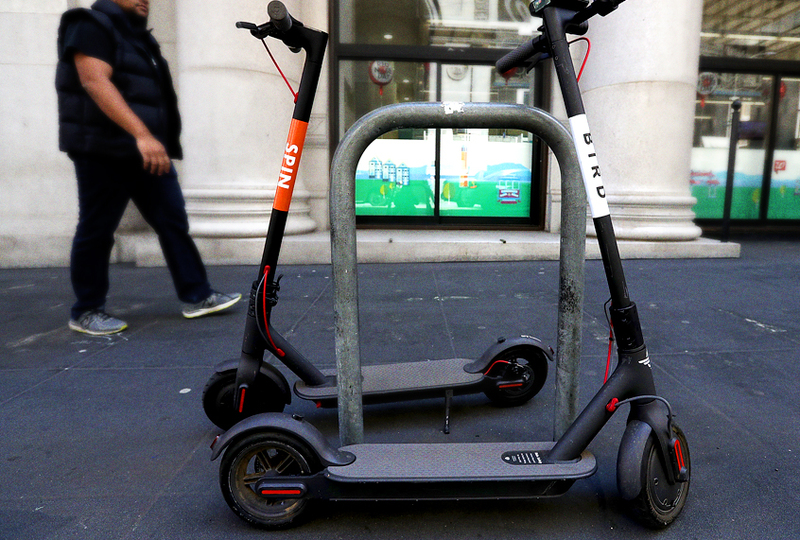 Bobby Cruze, a "Bird Charger," rides a Bird electric rental scooter in order to locate scooters in downtown San Jose, Calif., on Monday, July 2, 2018. 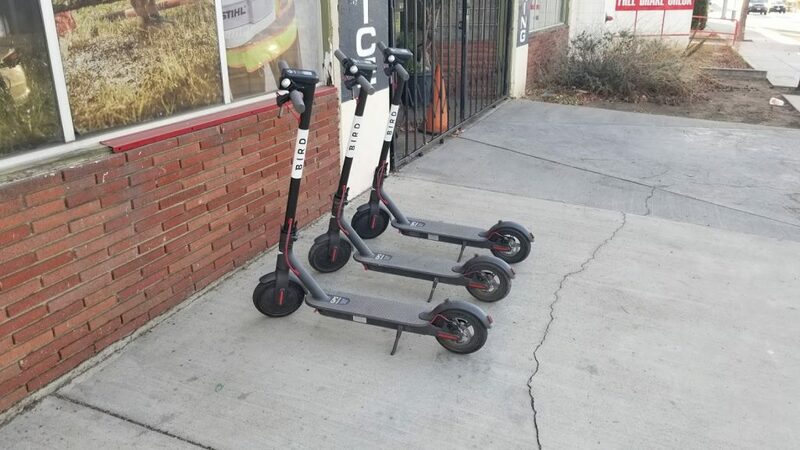 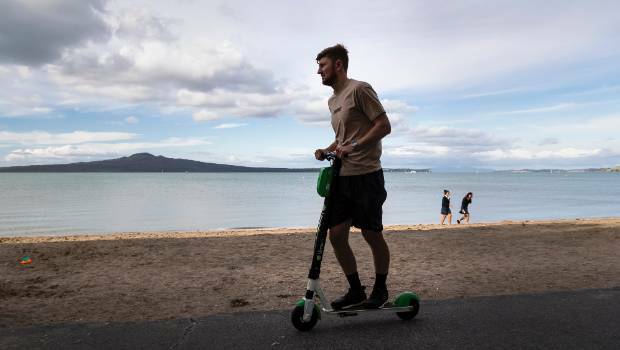 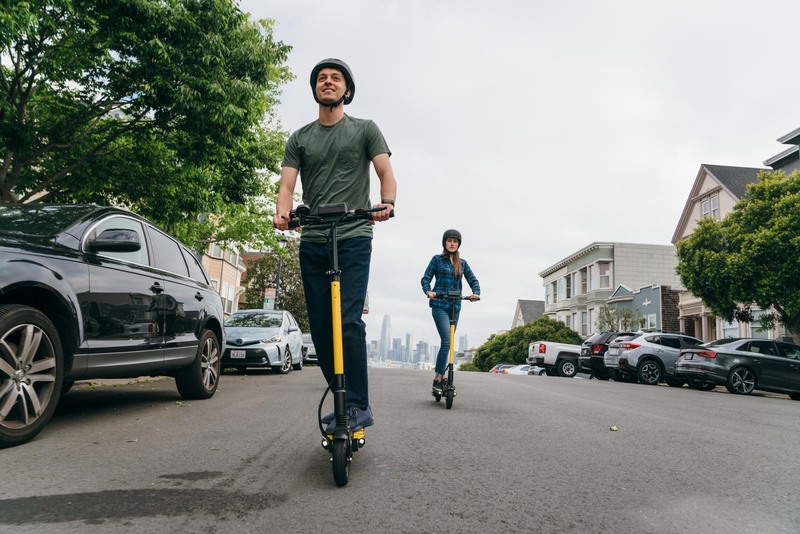 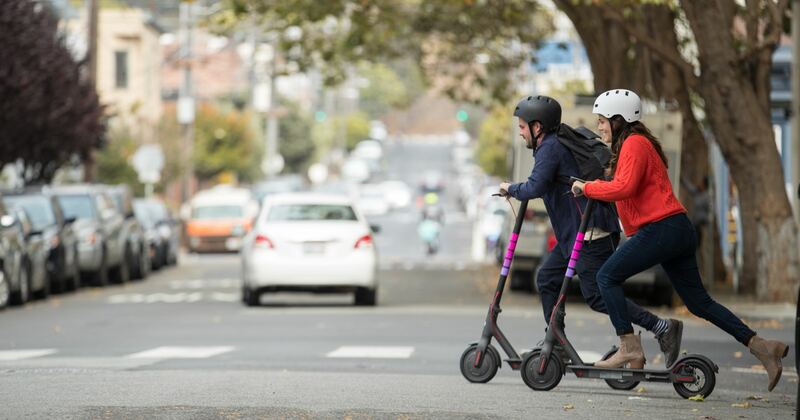 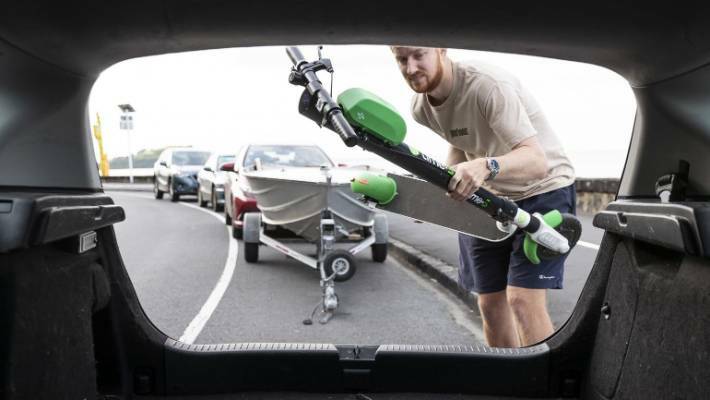 "The hubs are often near bus stops and each hub can have four e-scooters max." 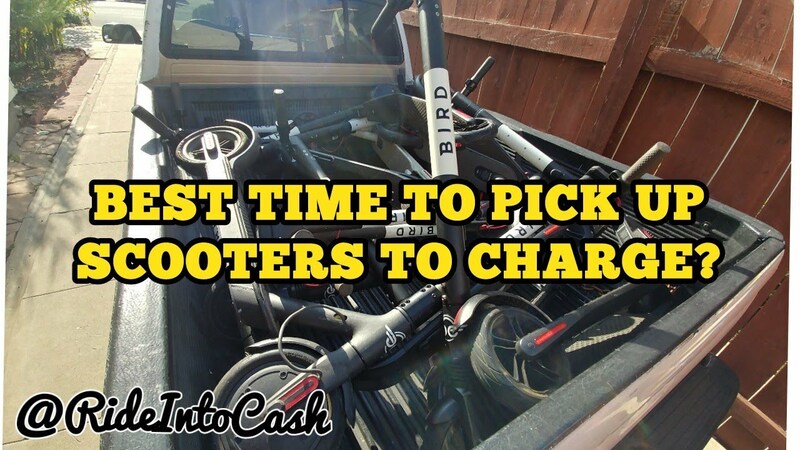 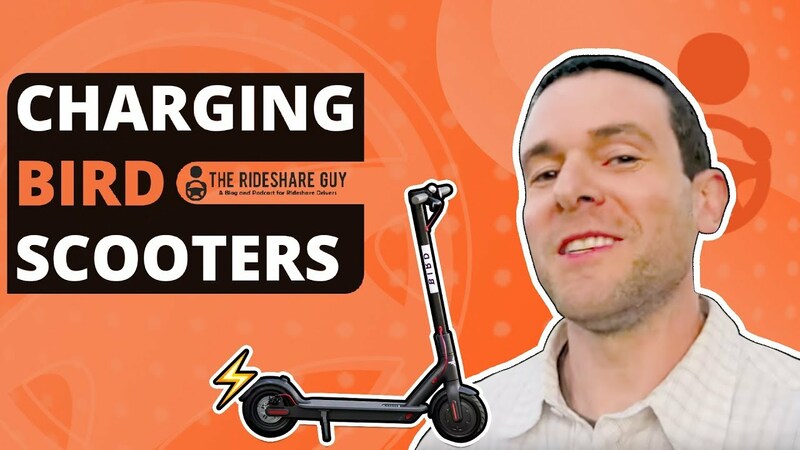 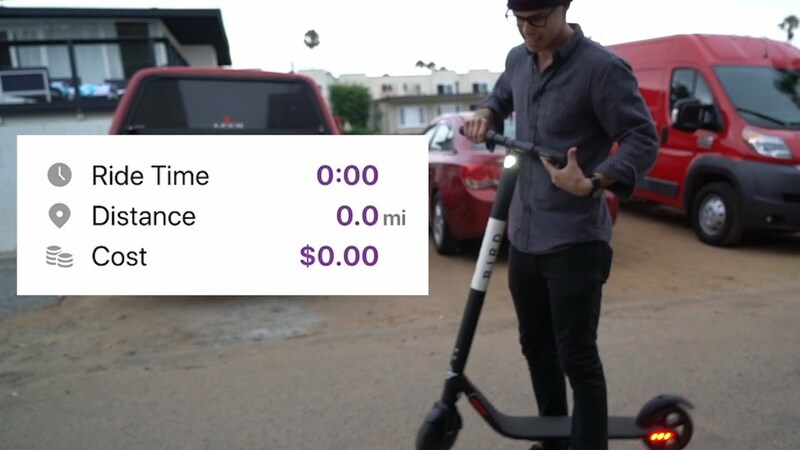 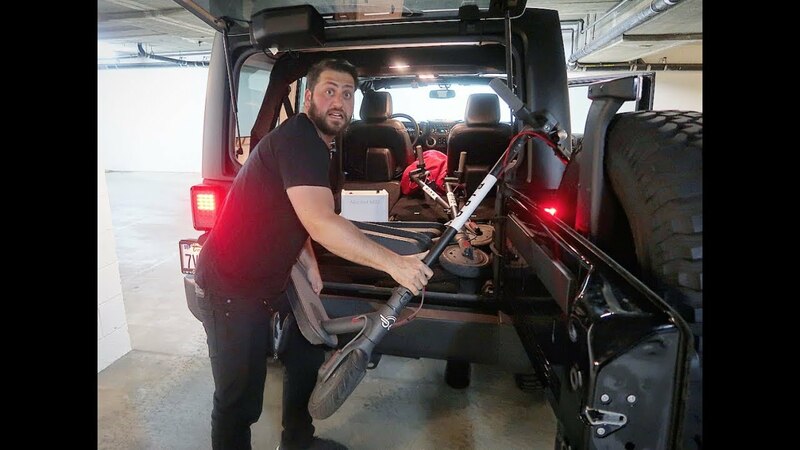 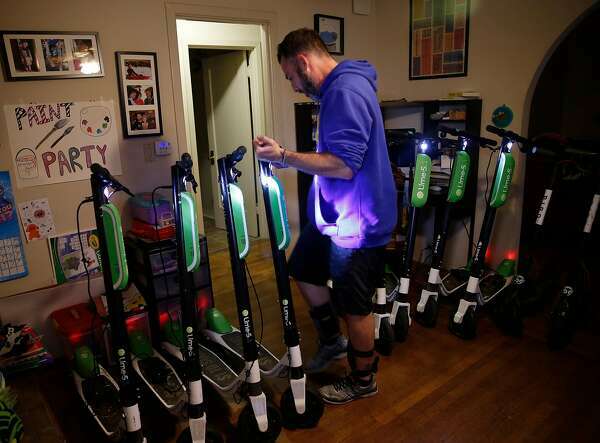 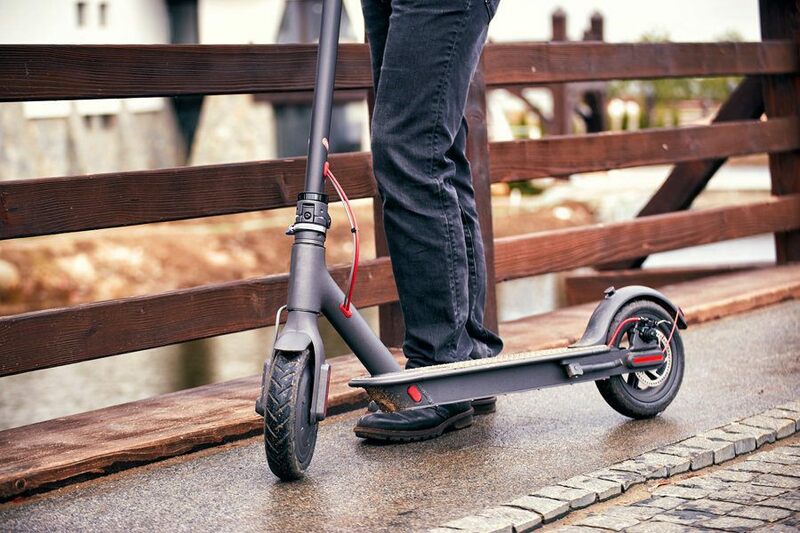 David Padover lines up scooters from companies including Lime and Bird for charging in his San Jose living room. 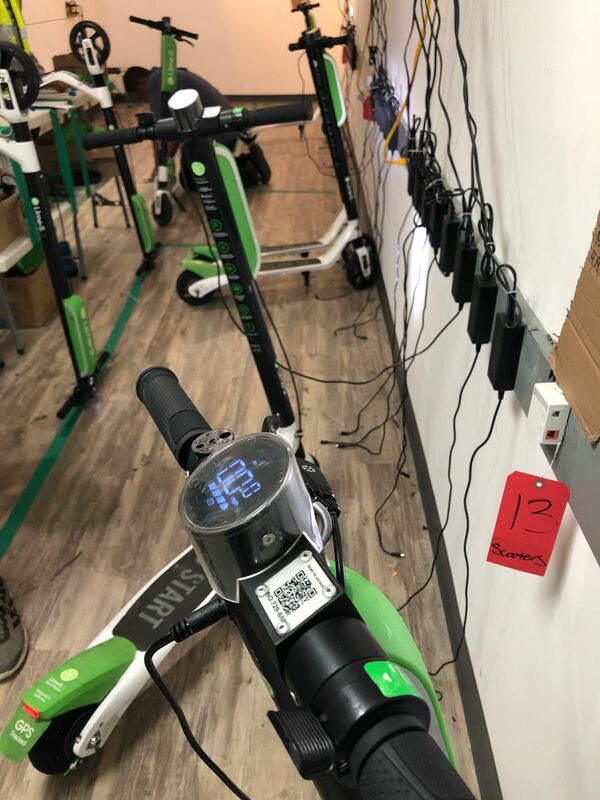 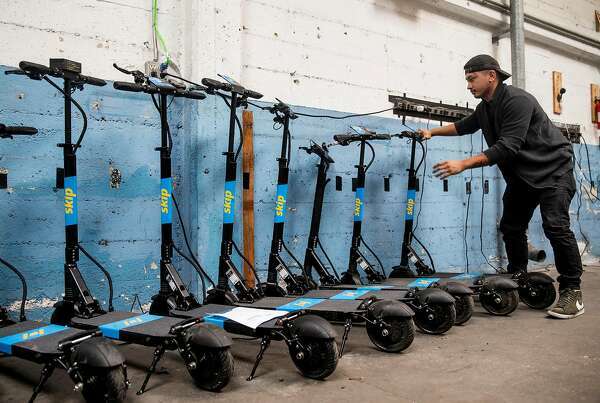 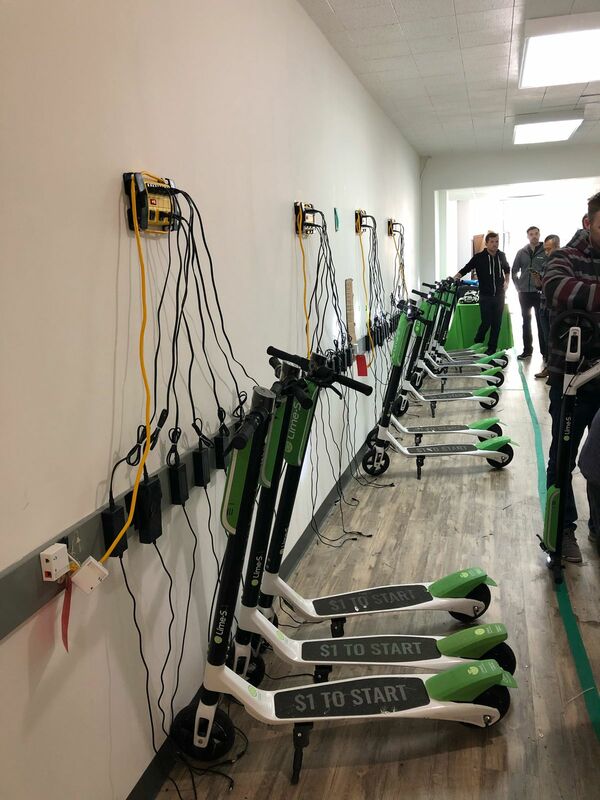 Scooters in the warehouse being charged or repaired.